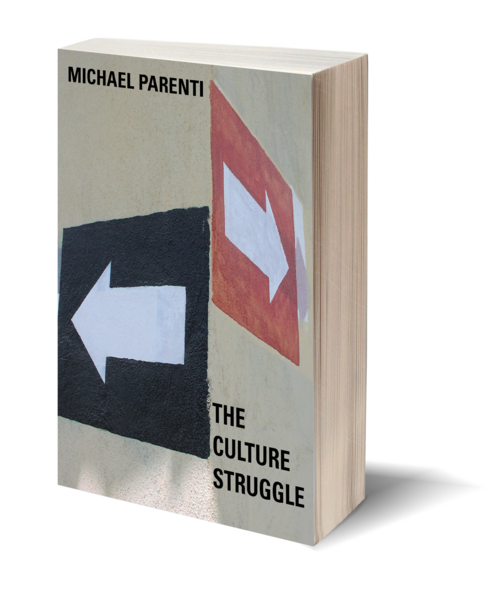 One of America's most astute and engaging political analysts, Michael Parenti shows us that culture is a changing process and the product of a dynamic interplay between a wide range of social and political interests. It is not enough to study the prevailing political realm. We also must grasp developments throughout the entire civil society. In short, to understand a society we need to understand the problem of culture as well as that of power. 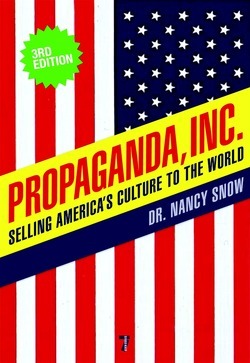 Drawing from cultures around the world, Parenti shows that beliefs and practices are readily subjected to political manipulation, and that many parts of culture are being commodified, separated from their group or communal origins, to be packaged and sold to those who can pay for them. Folk culture is giving way to a corporate market culture. Art, science, medicine, and psychiatry can be used as instruments of cultural control, and even marriage, the "foundation of society," has been misused by heterosexuals across the centuries. Using vivid examples and riveting arguments throughout, The Culture Struggle ranges from the everyday to the esoteric. Richly informed, penned with eloquence and irony, The Culture Struggle presents a collection of snapshots of our time. 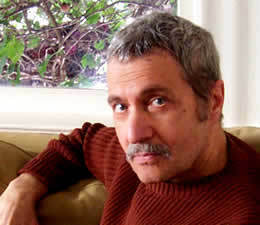 Michael Parenti is a critically acclaimed author and public speaker. He received his PhD in political science from Yale University and has taught at a number of colleges and universities, in the United States and abroad. He is the author of eighteen books, including Superpariotism, The Assassination of Julius Caesar, and Inventing Reality.